At the climax of Mohammad Hanif’s A Case of Exploding Mangoes, a Pakistani air force cadet becomes fatally absorbed in a copy of Gabriel García Márquez’s Crónica de una muerte anunciada. 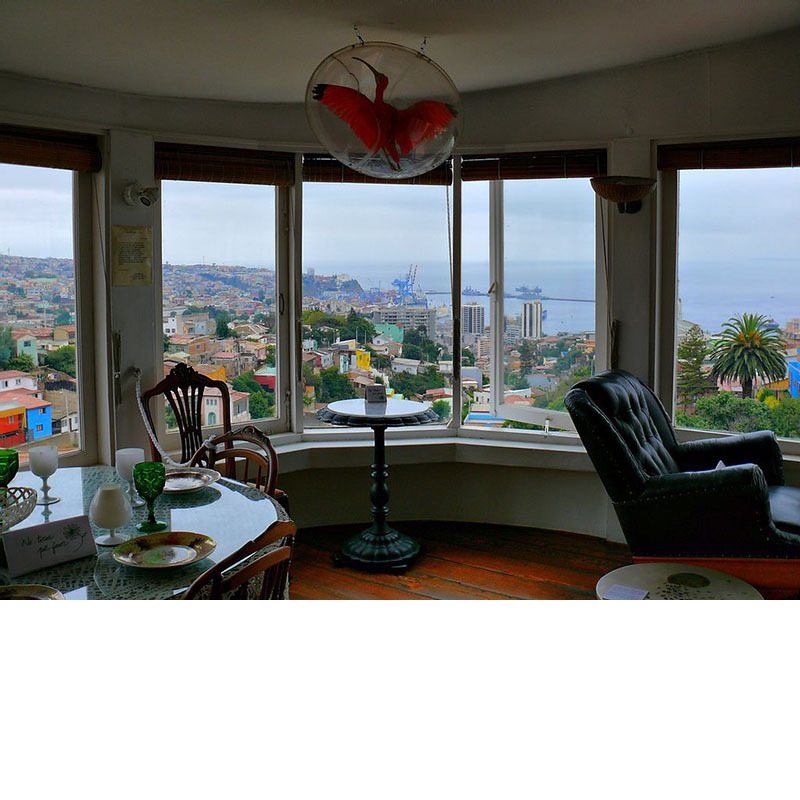 At the climax of Mohsin Hamid’s The Reluctant Fundamentalist, a Pakistani financial analyst faces an ethical crisis in the former Valparaíso home of Pablo Neruda. Self-conscious allusions to mid-century Latin American literature abound in late-century South Asian Anglophone texts, and yet surprisingly little attention has been paid to the common geopolitical and market forces that connected these literatures and brought brought them to international prominence. This paper theorises the recent popularity of South Asian Anglophone literature (beginning in 1981 and peaking in the decade between 1998 and 2008) in light of the Latin American “boom” of the 1960s. In contrast to generalist conceptions of World Literature, “boom” theories can explain the circuits through which one region of the Global South comes to represent the literary “world” in a given moment. The longer duration and more diverse directions of scholarship on the Latin American boom offer a corrective to the tendency of South Asianist criticism to remain at the level of representation, in which the driver behind boom markets is figured as a Western desire for spices and and saris. Instead, South Asian boom authors themselves attend to relationships between literature and flows of concrete political and economic power, and the fact that these flows have been negotiated before, by predecessors from Latin America. An accurate concept of boom markets and their drivers becomes more urgent as we ask what comes next for South Asian Anglophone literature in a “post-boom” moment, and prepare ourselves for a new “exploding market” on the horizon. Roanne Kantor is Lecturer in Comparative Literature at Harvard University. Her book project, Even If You Gain the World, focuses on a century of encounters between Latin American and South Asian authors writing in English, Spanish, Hindi and Urdu, and its impact on the state of global Anglophone literature in the present. Recent scholarship appears in Comparative Studies of South Asia, Africa, and the Middle East, South Asia: Journal of South Asian Studies, and Transmodernity: Journal of Peripheral Culture in the Luso-Hispanic World. An article based on this talk will be published in Comparative Literature in 2018. Kantor is also the translator of Juan Jose Saer’s The One Before (2015) and the winner of the Susan Sontag Prize for Translation. Kantor has taught at Boston University, Brandeis University, and the University of Texas, Austin, where she earned her MA and PhD.